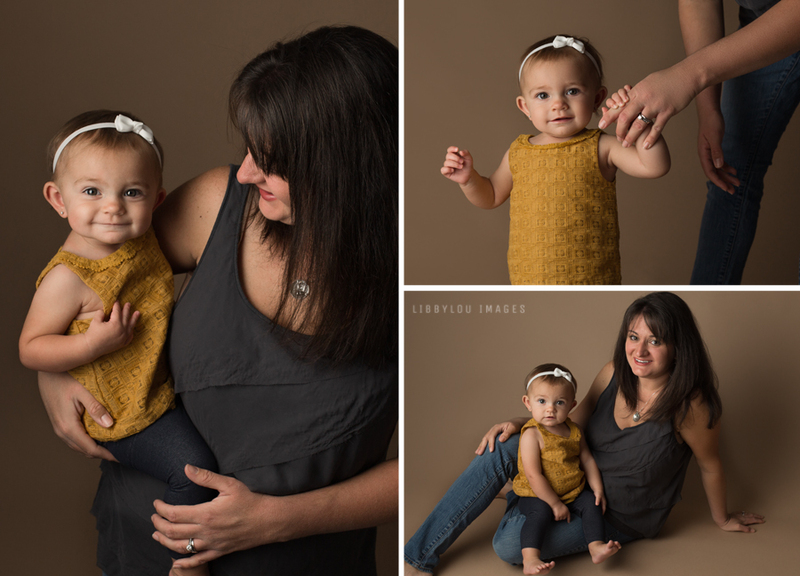 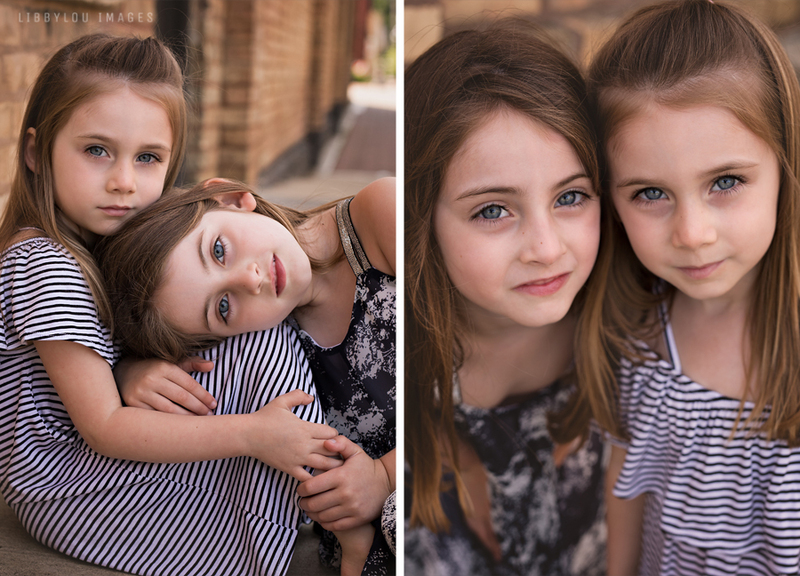 Chicago Baby Photographer | LibbyLou Images | Palatine Baby Photography Darling Kate is ONE! 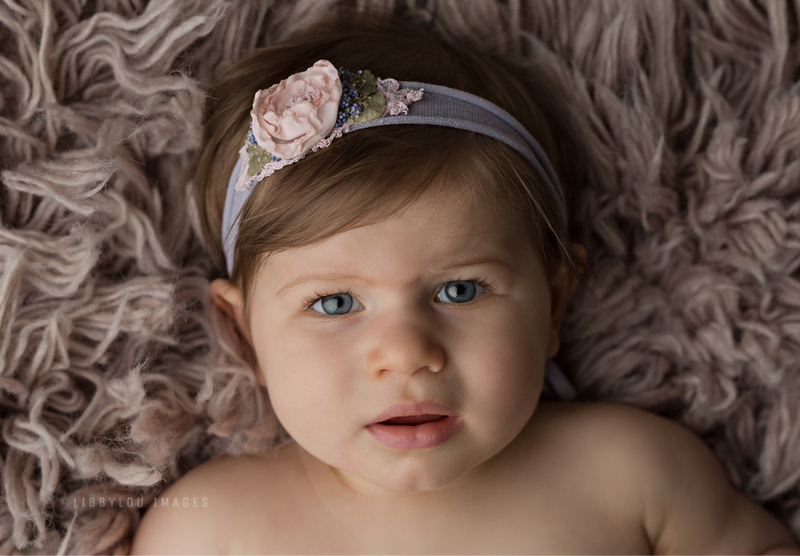 Photographed by Melissa of LibbyLou Images Melissa of LibbyLou Images is a Chicago newborn photographer also photographing maternity, babies, children and family photography as well as engagements and weddings in Chicago, Illinois and the surrounding Northwest Suburbs. 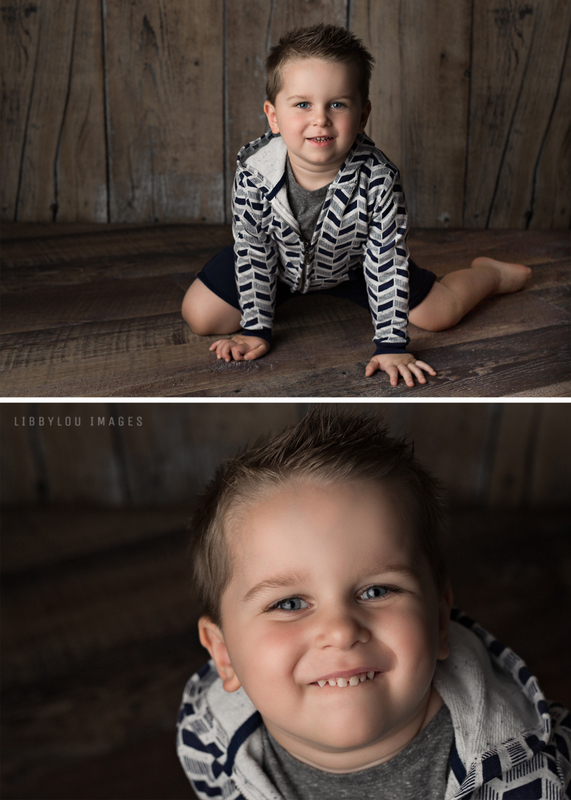 Chicago Family Photographer | LibbyLou Images | Barrington Family Photography Mighty Ben! 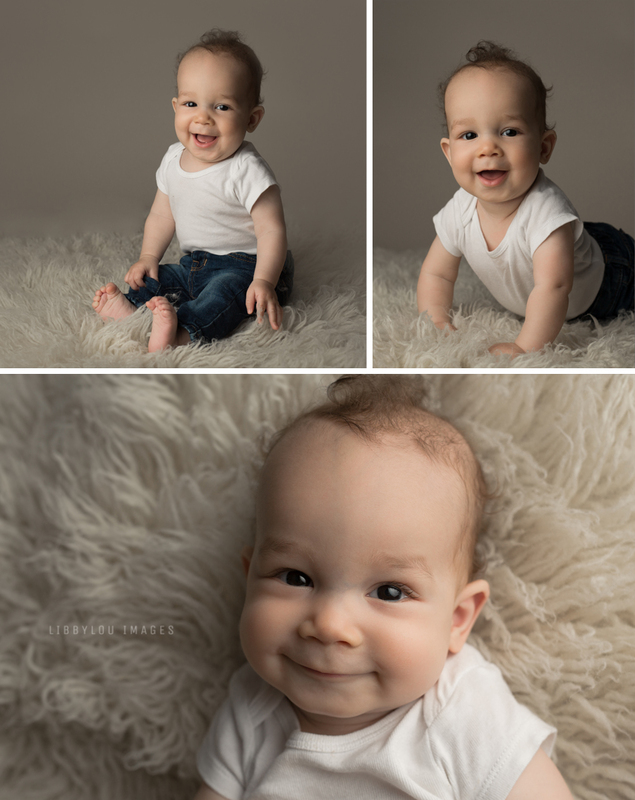 Photographed by Melissa of LibbyLou Images Melissa of LibbyLou Images is a Chicago newborn photographer also photographing maternity, babies, children and family photography as well as engagements and weddings in Chicago, Illinois and the surrounding Northwest Suburbs.